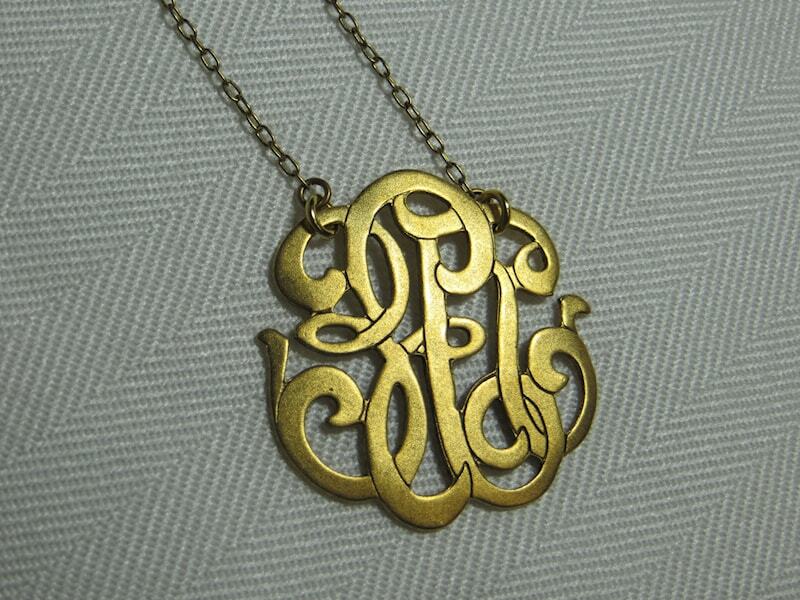 The necklace proclaimed by Accessories Magazine as a brilliant take on the monogram trend. Call it Universal, call it ‘Nonogram,' but definitely call and order them before they’re all gone! 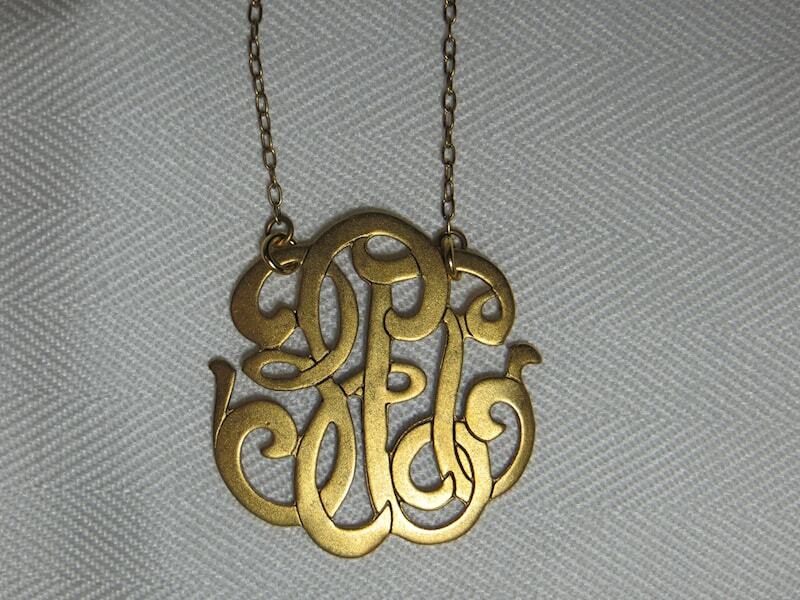 Gold or Silver 1 1/2 inch in diameter. 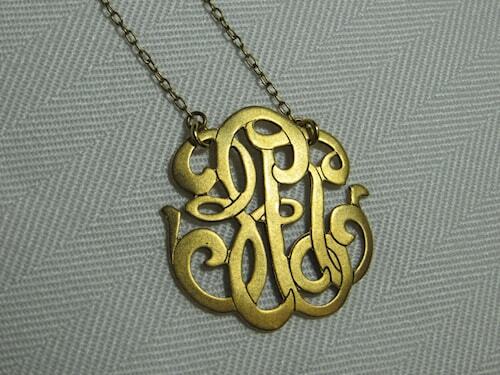 The Universal Monogram is one of John Wind's favorite icons...it gives the look of a custom piece without the wait! Please note, this item does not get customized with your initials, but rather, is an abstract design that is perfectly 'one size fits all'!